Looking for Saratoga Springs education? Whether you want to learn a second language, enroll your child in summer classes, or research area schools, browse our list of educational offerings below. The Language Learning Institute is a language school offering programs for children and adults in French, Spanish, Chinese, Italian, Business English and more. We serve the residents and businesses of NY’s Capital Region and beyond! Lyrical Ballad Bookstore in downtown Saratoga Springs is the place to find new, used, and even rare books in the Capital Region of New York. Explore our winding halls to find exactly what you are looking for; you will be amazed at what you find! For over 25 years, Saratoga Independent School has encouraged students to grow into confident learners, capable of critical thinking, problem solving, and teamwork. Into The Woods Farm is a small educational farm situated in the Adirondack foothills in the town of Middle Grove, NY, just 25 minutes from downtown Saratoga Springs. 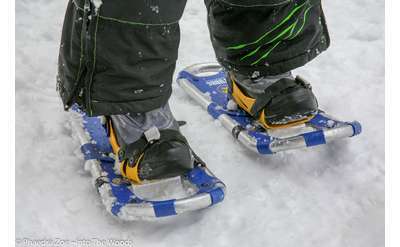 We offer all season programming including goat yoga and snowshoe adventures! 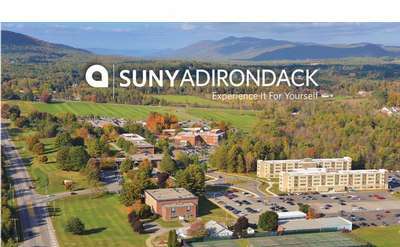 SUNY Adirondack is a two-year community college with locations in Queensbury & Wilton, NY and online. Serving about 4,000 students in and outside of New York State, SUNY Adirondack offers courses in a wide variety of academic disciplines. 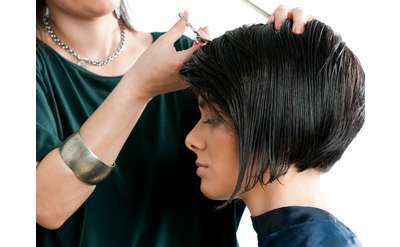 John Paolo's Xtreme Beauty Institute is one of NY State's premier beauty schools that is committed to educating future cosmetologists, nail specialists, and/or estheticians. They have schools in Ballston Spa, Kingston, and New York Mills. Elementary, middle and high school students welcome! Choose from a variety of programs. Attend in the morning, afternoon or all day. New Horizons Computer Learning Ctr. Sage enrolls students in bachelor's, master's & doctoral programs at the undergraduate Russell Sage College for women; the coed Sage College of Albany; & the graduate-level School of Education, School of Health Sciences & School of Management.